Three-Bedroom Holiday Home in Hemmet is located in Hemmet. Complimentary WiFi is featured. 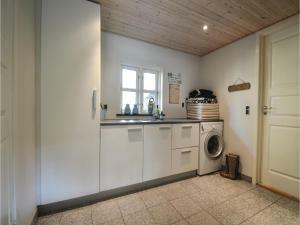 The vacation home includes a kitchen with a dishwasher and a microwave, as well as a coffee machine. A TV is offered. 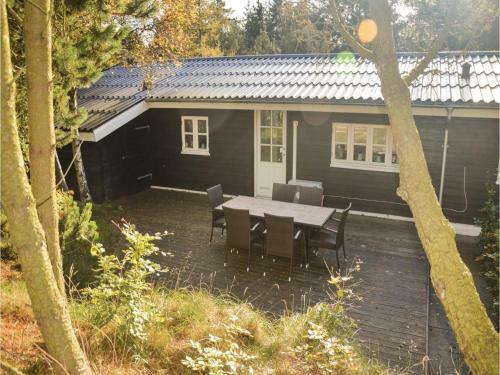 Ringkøbing is 28 miles from the vacation home, while Ho is 29 miles away. 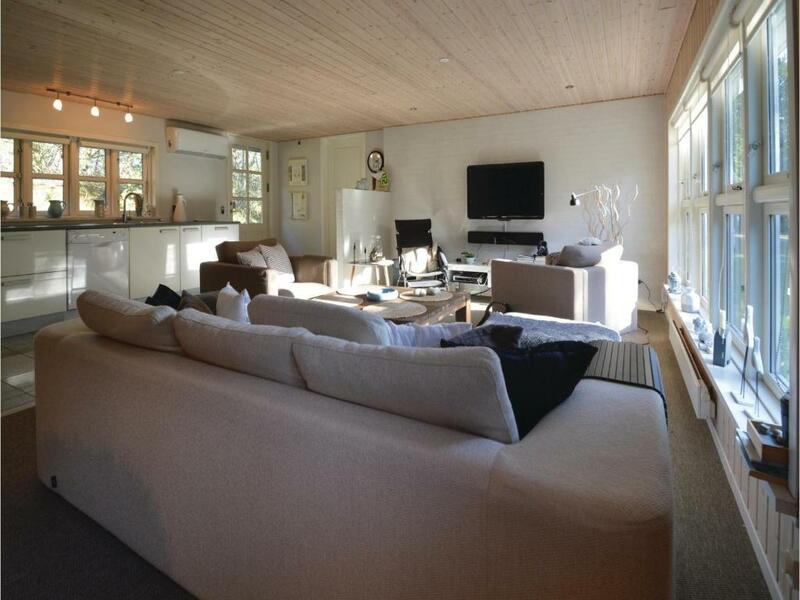 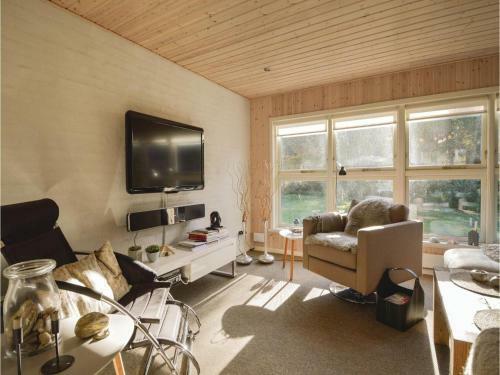 The nearest airport is Billund Airport, 42 miles from the property. 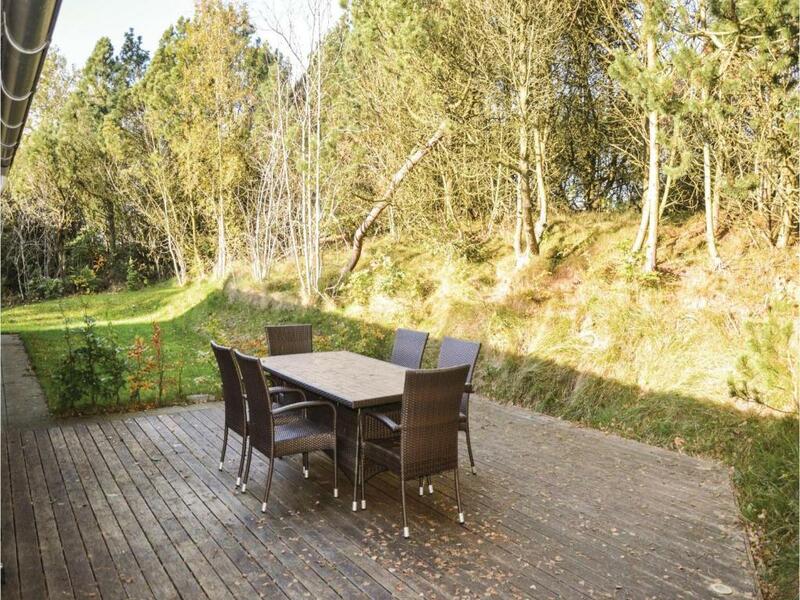 When would you like to stay at Three-Bedroom Holiday Home in Hemmet? 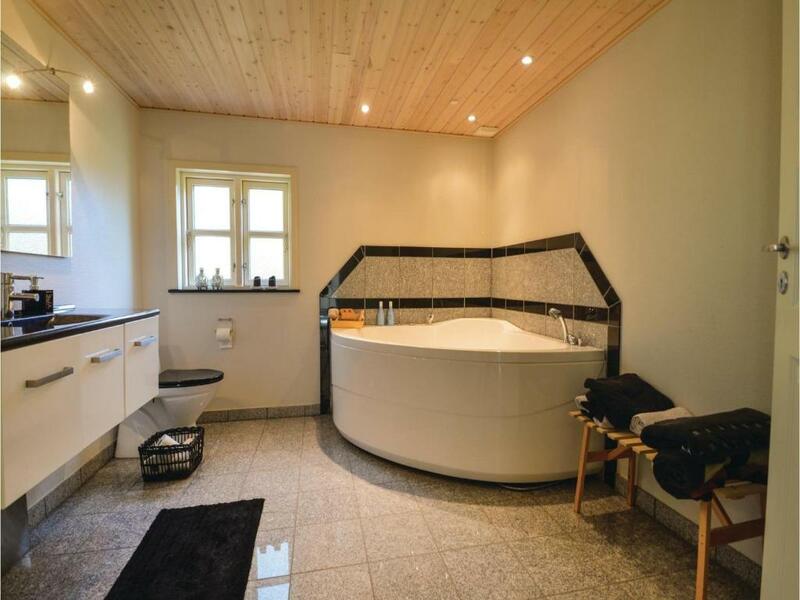 This holiday home features a tumble dryer, barbecue and washing machine. 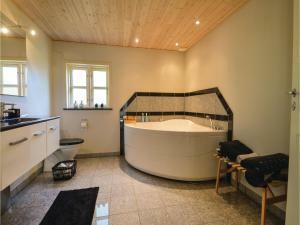 House Rules Three-Bedroom Holiday Home in Hemmet takes special requests – add in the next step! 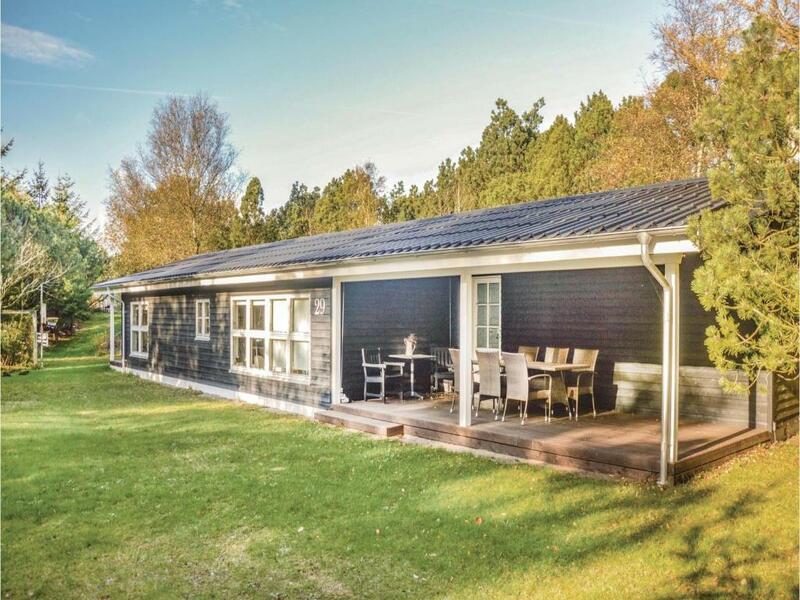 Three-Bedroom Holiday Home in Hemmet accepts these cards and reserves the right to temporarily hold an amount prior to arrival. We need at least 5 reviews before we can calculate a review score. 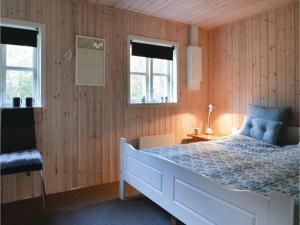 If you book and review your stay, you can help Three-Bedroom Holiday Home in Hemmet meet this goal.